KCAW, Raven Radio in Sitka, Alaska is recruiting qualified candidates for the position of General Manager. 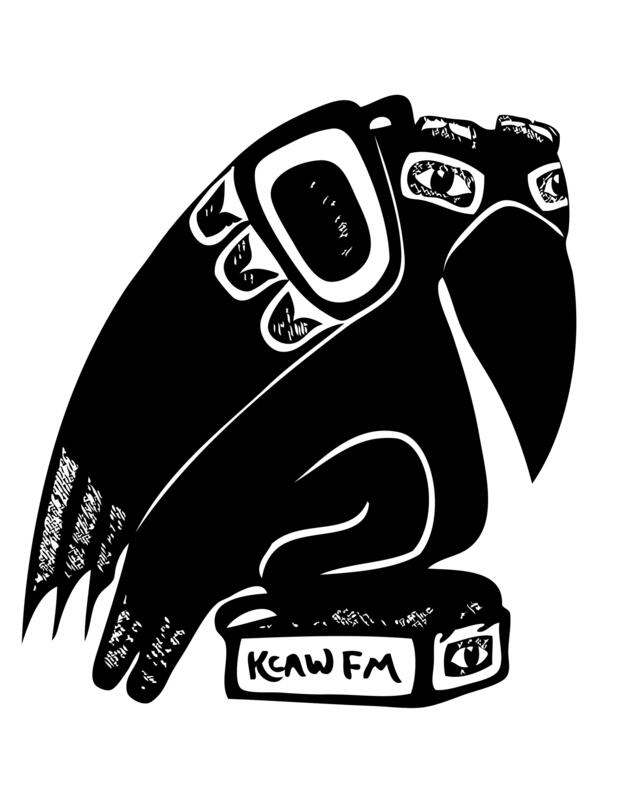 KCAW is a vibrant public radio station serving Sitka, Angoon, Elfin Cove, Kake, Pelican, Port Alexander, Tenakee Springs, Yakutat, and the coastal fishing grounds of Southeast Alaska. Since sign on in 1982, KCAW provides creative and diverse community media with a mix of locally produced and national news and programming. The General Manager is the executive position at the station, reporting to a community-elected Board of Directors, and supervising a staff of 6 and over 100 active volunteers. For more details, including a list of duties of the position, please visit http://liv.jobs. Ability to advocate for legislative support for public broadcasting. KCAW is being assisted in this search by Livingston Associates. Inquiries are welcome with Livingston Associates. For consideration, please visit the job posting and apply online at http://liv.jobs.